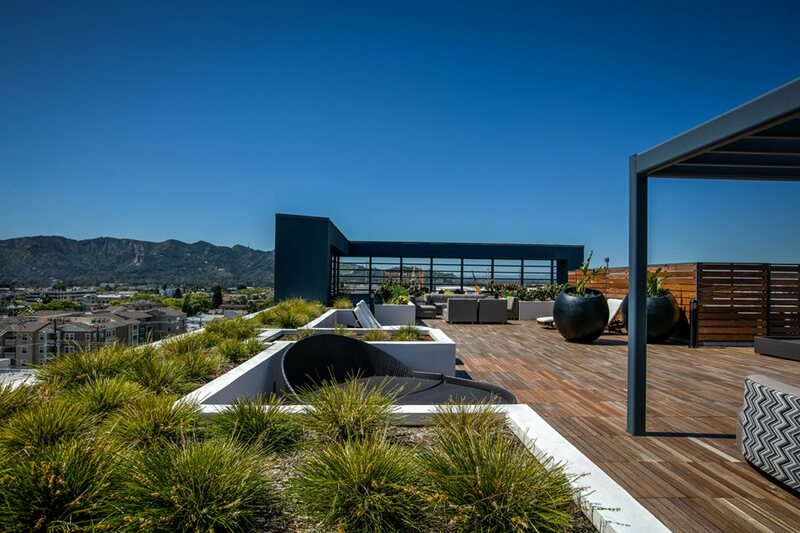 Seize your chance to live in one of the premier apartment communities in Glendale, CA. 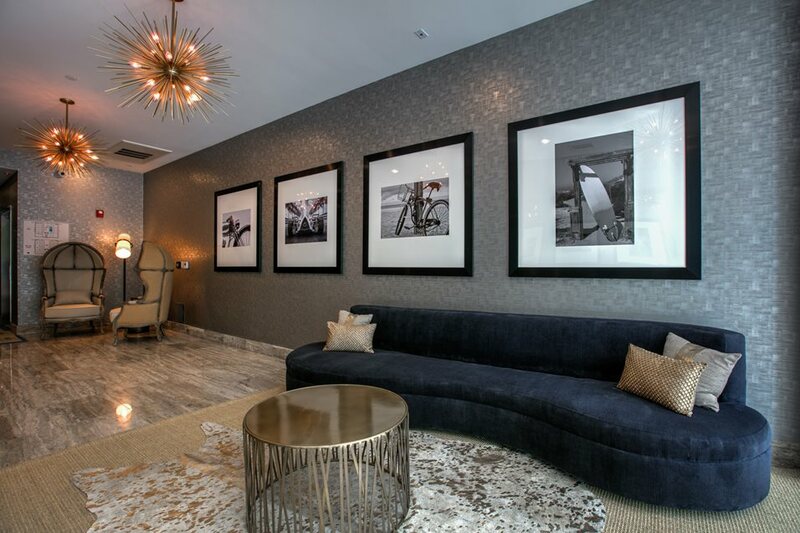 Picture coming home every day to the warm embrace of meticulous landscaping, comfortable homes, and thoughtful amenities tailored to enhance your life. 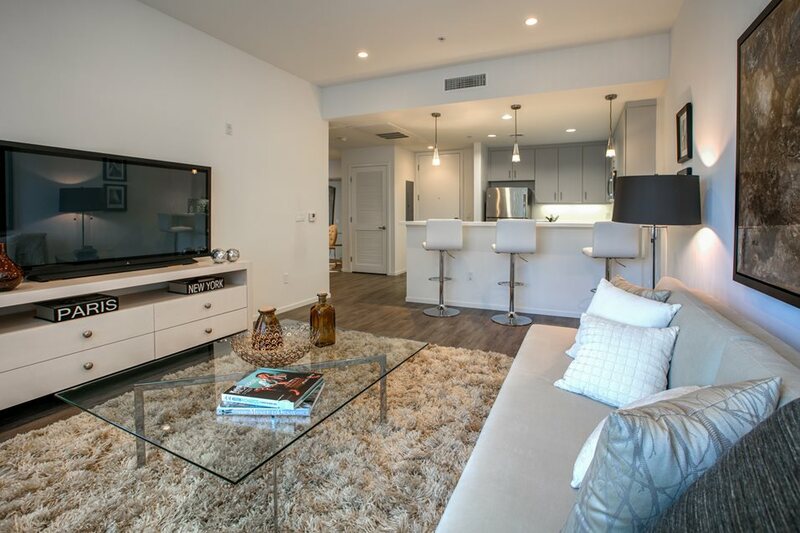 Located in Glendale, with easy access to Brand Ave and Central Ave, Legendary Glendale Apartment Homes is just minutes away from The Walt Disney Studios, as well as all of the shopping, dining, and entertainment that nearby Burbank has to offer. 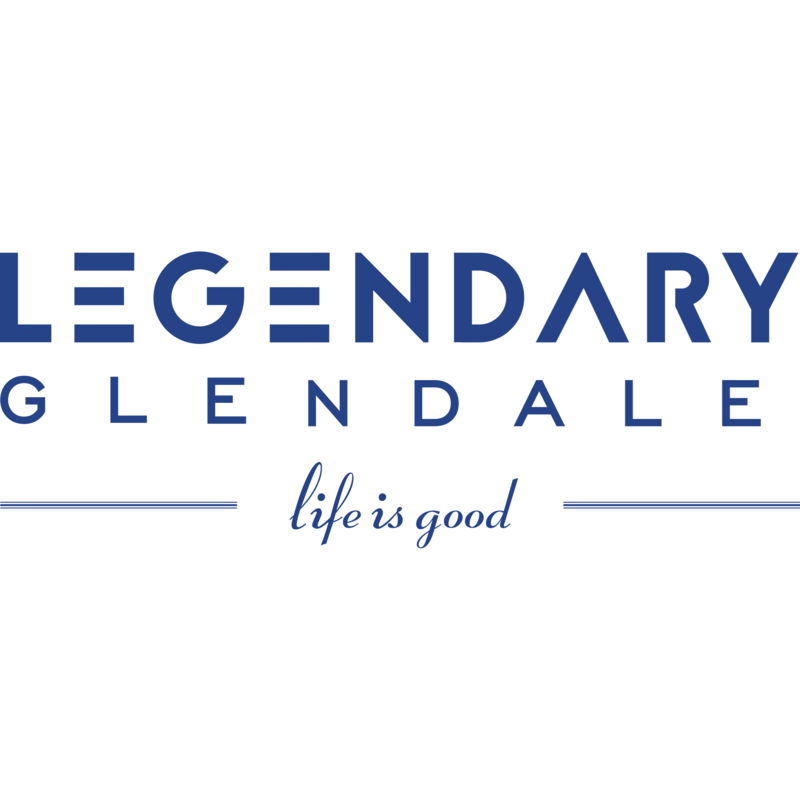 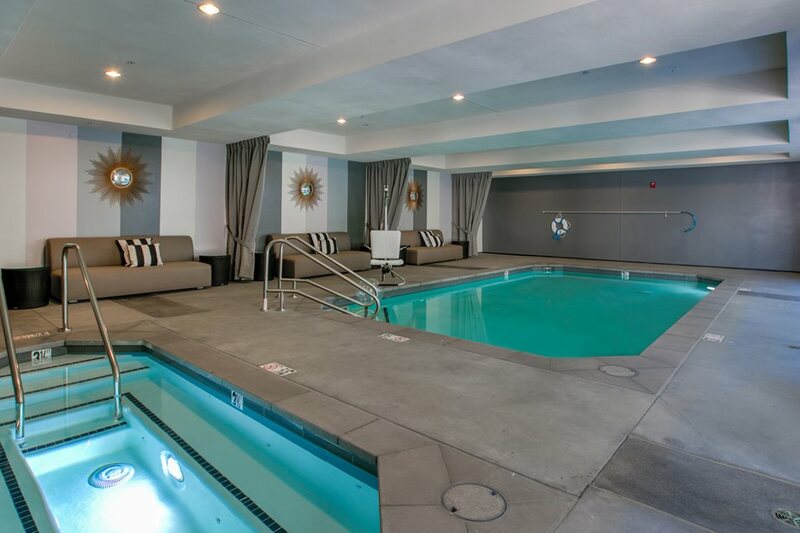 Legendary Glendale provides its residents a wide selection of unique one, two, or three bedroom apartment homes that feature exclusive community and household amenities like a rooftop sky deck, fitness center, and swimming pool with a spa.